Swaddling has a calming affect on a baby, especially a newborn. 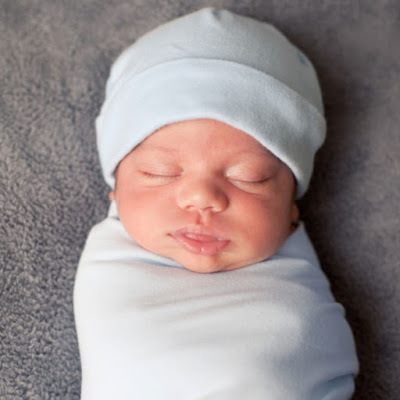 This video shows you three simple swaddling techniques to calm your baby. You can view the complete video here. I hope you found this video on how to swaddle your baby to be helpful. I also hope you take this opportunity to visit my website (store). We offer Hotslings Adjustable Pouch, Rockin Baby Pouch, Rockin Baby Ring Sling and Lil Cub Hub Convertible Baby Carriers in a wide variety of fabrics and colors. Thank you for visiting my blog and hopefully also my website.